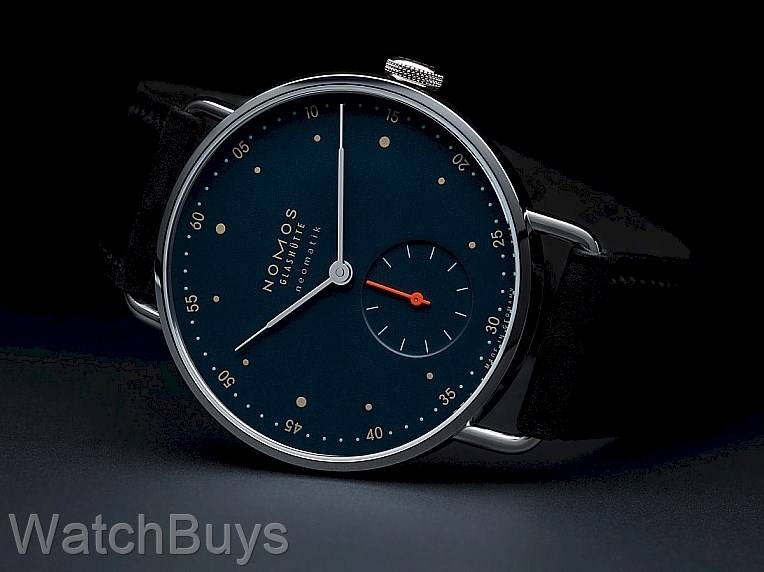 The new Nomos Metro Neomatik Nachtblau features a stunning new dial color - Nachtblau or midnight blue. 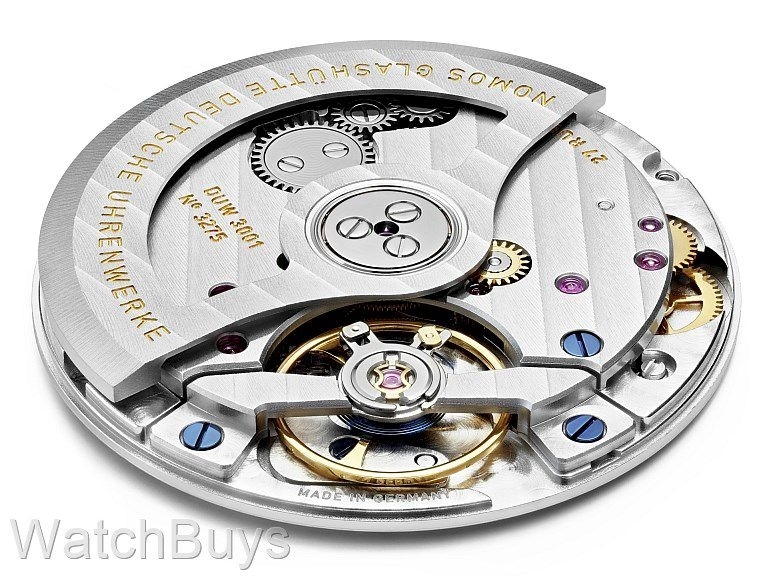 One of the most amazing features of this watch is the case thickness - just 8.06 mm with an automatic winding movement and sapphire crystal back. 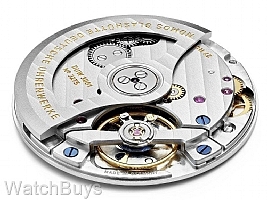 This watch incorporates the traditional Nomos Metro styling elements, including the unique case design and lugs. 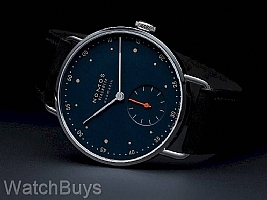 The Nomos Metro Series is the best selling in the line.